The calligraphy is a poem comprising four lines of seven characters each. 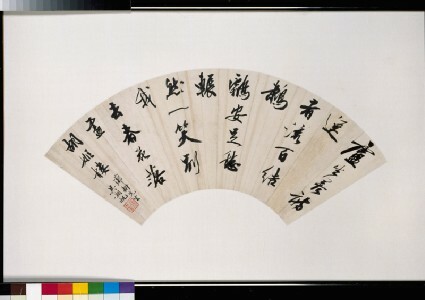 It is common for fans painted on one side to bear calligraphy on the other (see cat. No. 60 [EA1995.224]). 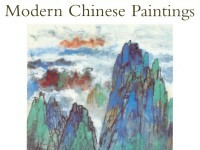 Wu Hufan was one of the most highly educated traditionl painters in Shanghai and his large private collection of early paintings was well-known.